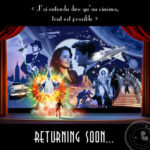 This weekend, Disneyland Paris debuted a new ad campaign highlighting the real-life magic found at the Disney Parks. The new spot features a little duckling who discovers a Donald Duck comic. Sadly, as the duckling and its flock migrate, the little one leaves the comic behind. But all turns out well as the duckling discovers his hero in the flesh feathers — and it’s very, very cute. This comes as big changes are in store for the resort. 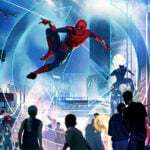 The resort’s second gate, Walt Disney Studios Park, is set to introduce areas based on Marvel, Star Wars, and Frozen as part of a €2 billion expansion. 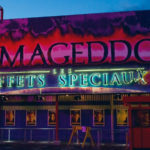 Recently some closures related to the expansion we recently announced, with The Art of Disney Animation and Armageddon – Les Effets Speciaux closing in the next few months. 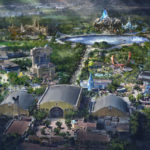 For more on what’s coming to Disneyland Paris, be sure to check out our all-new Project Tracker.